We are all doing our best to become eco-friendly, with energy saving and recycling at the top of the list, and if you consider the amount of recyclable items you simply throw away, it soon makes you realise it is time for a change. 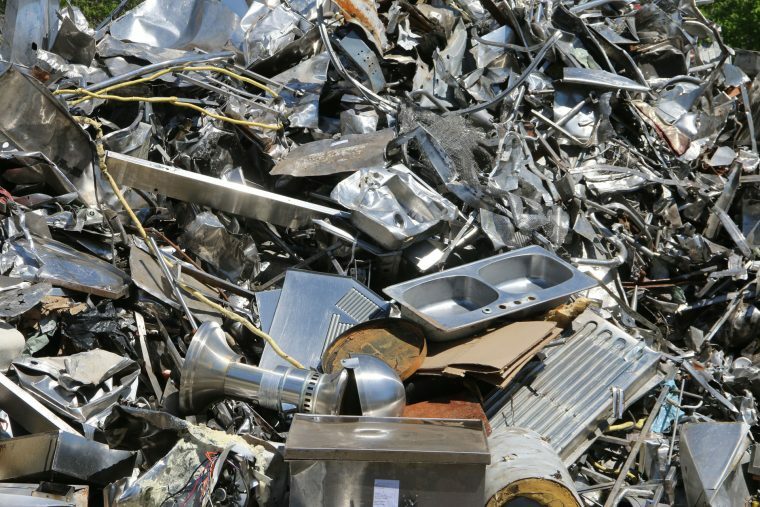 If you have some space in the garage or garden, you can create your own recycle storage area, and here’s the best part, once you have collected enough, you can call up a scrap metal dealer, who will not only remove the waste, but he will also pay you for the privilege. Electrical cabling contains copper and if you have rewired your home, do not throw away any of the old cable, as this will fetch a good price. The best way to motivate the family into becoming more eco-friendly is to hold a meeting and present your idea to everyone. Ask for suggestions, and with their input, you will come up with an efficient plan to begin to store recyclable items for eventual sale. Different coloured bins would be a great idea, and have a separate area for items that possibly do not fit into the disposal plan, but are still made from metal or a combination of materials. The money you make from the recycling can go toward a family outing or holiday, and if you manage to accumulate a lot of unwanted items, this can quickly add up. Using the money for a family outing will motivate everyone to do their bit, and you will also be helping the planet by recycling responsibly. 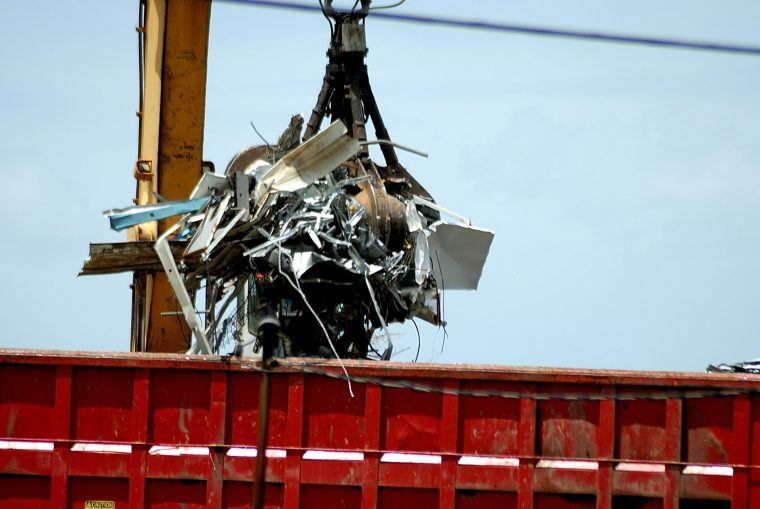 There are online solutions, with scrap metal dealers who will collect your items and pay top prices, and we at Martin Scrap Metals, service Western Australia, and are always happy to buy any scrap metal you would like to recycle. We are focused on responsible recycling, so you can be sure that the items you sell us will be recycled with no damage to the environment, and the extra money will be an incentive to carry on with the recycling program. If you aren’t sure about the amount you have already collected, a quick call will soon tell you if it is practical to sell it at this time, and you can always keep collecting for a little longer.